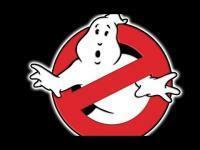 Ghostheads is a Ghostbusters fan documentary following around the cultural impact the film has had on the last 32 years. Includes interviews with the original cast including Dan Aykroyd, Sigourney Weaver, Ernie Hudson and more. Ghostheads is a documentary that explores the extreme side of the Ghostbusters fandom, and looks back at the impact the franchise has had on the world over the past three decades. 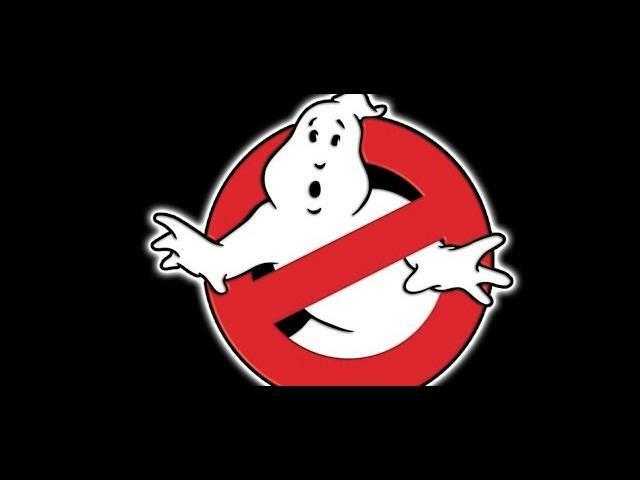 Through interviews with key cast and crew, including Dan Aykroyd, Ivan Reitman, Ernie Hudson and many more, as well as with Ghostbusters fans all over the world, Ghostheads presents countless humanizing stories that will connect with audiences about comradery, overcoming obstacles, and that no one should ever feel alone or isolated. Ghostheads will show what really separates a fandom from the rest. Every Ghosthead is unique. Every Franchise is its own.